New excerpt as read by the author. Check it out! 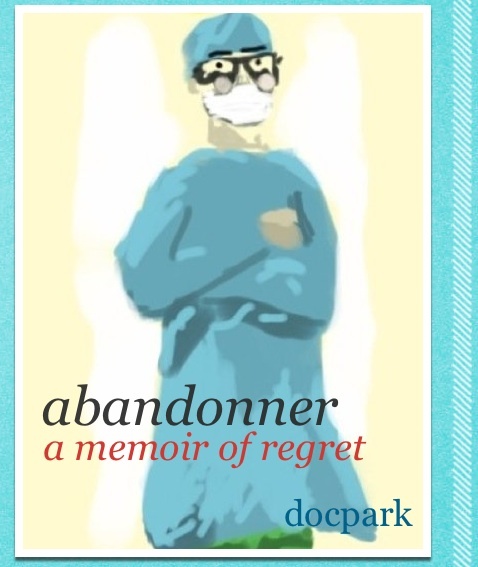 Video update of my NaNoWriMo project, Abandonner: A Memoir of Regret. It is taking all of my powers of literacy and observation of women in their natural environment to write this exploration of the feminine psyche from the perspective of men who abandon them. I am writing in the Chick Lit category.